Rajshahi, 26 August, Abnews: The Rajshahi University (RU) authority has been introduced another new unit (cluster) for the BBA (Honors) program under the Institute of Business Administration (IBA) in the admission test. The new unit is “J” where total seats fifty including each 25 for business studies group and non-business studies group students. Earlier, this exam was comprised under the “Unit-D” which contains with the departments of Business Administration faculty. Dr. Md. 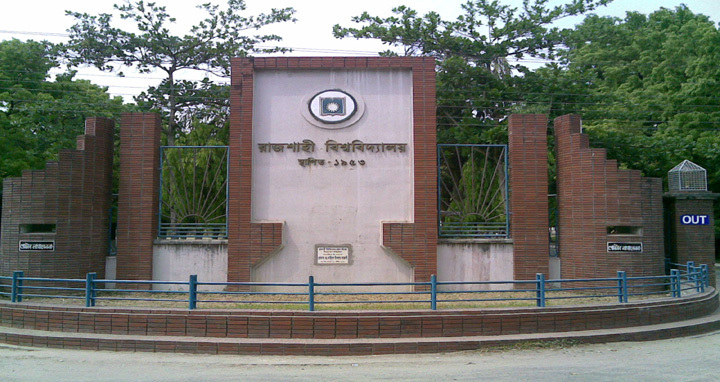 Rafiqul Islam, Director of IBA informed that the decision has come from a meeting of university admission committee chaired by the vice-chancellor Prof. M Abdus Sobhan recently. and decides to hold the admission test with a separate unit, he added. The meeting also decided to hold the written admission test for all units on October 22-26 this year.